Now you can receive all your app notifications right on the app icons themselves, just like the iPhone. Perfect for apps like Facebook, Whatsapp, Viber and any other apps receiving important notifications. New messages, missed calls, friendship requests and more are all displayed. 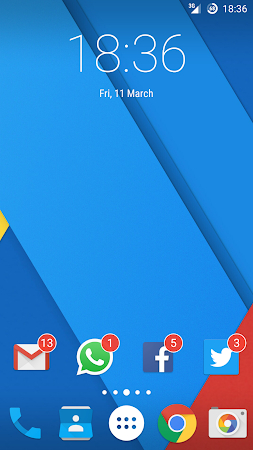 Notifyer works by using 1x1 homescreen widgets to replace regular app icons. 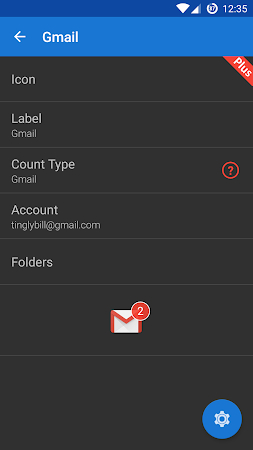 A free .apk file of Notifyer Unread Count 3.0 can be downloaded from Droid Informer and you can read users' reviews on this site. Prepare 3 MB of free space on your device for this app setup package and take into account that it works fine on Android 4.4 and above. According to the antivirus report, the app is safe and secure. Sylapse is the developer of this application that can be found in the Personalization category. Over 1M users downloaded and installed Notifyer Unread Count and its most recent update was on Oct 17, 2018. The app was rated 3.7 on Google Play. Some in-app purchases and ads are included into this application. Notifyer Unread Count is very popular among Samsung and Motorola users. Some users mark that the advantage of the app is excellent customer support. Users leave reviews saying that there are some disadvantages, they are annoying ads, multiple notifications and a battery drain. Now the widget is customizable! 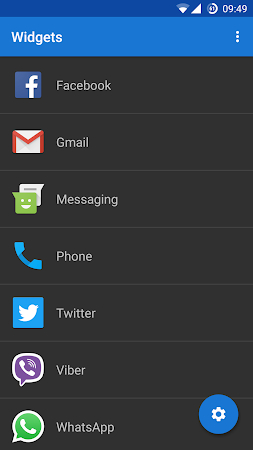 Smart Launcher 3 Pro unlocks the full potential of Smart Launcher. Whats included. Custom, Original Design. Custom Wallpaper. Please read the below instructions for installation before reporting any issue. 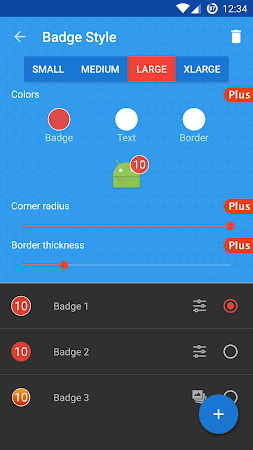 Apex Launcher helps you create a customized, fast. Tired of current lock screen? Keep the Edges lighting always with down to 0% CPU usage. It is an improved version of the Alarm Clock app included on Jelly Bean.